Sale - Actuna Sp. z o.o. 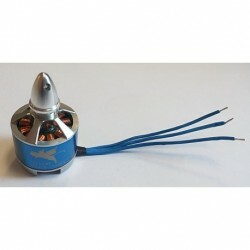 "Brushless motor Readytosky S2403, 2300kV - CW"
Sale There are 36 products. MayTech propeller covers for Phantom drones 4. The shields protect propellers from damage, especially recommended when filming interiors. Set of 6 sets of APC Electric Series propeller adapters. For all APC and APC Multirotor electric propellers. It can also fit with other manufacturers' propellers. 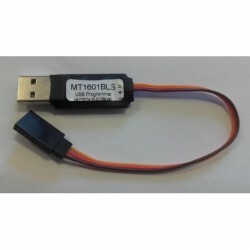 A set of 6 sets of adapters for APC Speed �6�7�6�7400 and Slo-Fly propellers. It can also fit with other manufacturers' propellers. 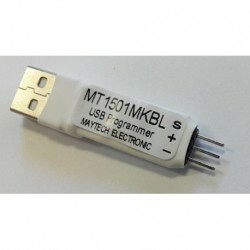 MayTech brushless controller programmer. Designed for changing or updating BlHeli or SimonK software in MayTech regulators or other regulators with ATMEGA8. Brushless motor for drone types F450 / F500 or F550. Made of very durable components. The integrated hub and assembly screws are attached to the engine. CCW version - the opposite direction with clock directions! "FLYCAT S1306, 3100kV - CW brushless motor -"
The FLYCAT S1306,3 100kV micro motor is designed for the drive of 150 - 200 multi-impeller models. CW version - clockwise! An integrated hub is attached to the engine. 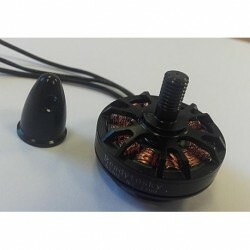 "Micro Brushless Motor ZMR 1804, 2400kV - CW"
ZMR S1804,2400kV micro motor is designed for the drive of 240-250 class multiradors. . The engine is very economical - the full load varies between 6A and 8A but it is recommended to use ESC 10A-12A. Readytosky S2403,2300kV engine is designed to drive 250- class multi-impeller models 280 such as eg Robocat270, QUV250, QUV210. Engine Topseed S2312 920kV is designed to drive multi-impeller models such as: F450 / F550 / X500 / X525 / S500 / S550. 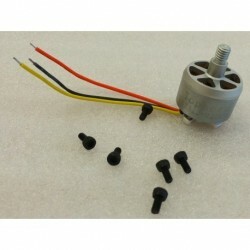 "Brushless motor X2804, 2280kV - CCW -"